LISLE, ILLINOIS (June 15, 2015) – With just a week to go, the rush is on to register for MREDpalooza 2015, the real estate tech and training expo event of the year, taking place on Tuesday, June 23rd. The staff at Midwest Real Estate Data (MRED), Chicagoland’s multiple listing service (MLS), sees the event gaining tremendous momentum as it draws closer and closer. With class content including online marketing tools, building your business, and so much more, those professionals interested in being a big leaguer in the real estate industry will have the ultimate opportunity to do so. With drawings for over $10,000 in cash and prizes capping off the day, MREDpalooza is the perfect place to join with your peers, visit with the creators of real estate products and services, and get more in-depth insight into how they work. The rush is expected to last all the way until the doors open at 8:30 AM on Tuesday the 23rd at the Donald E. Stephens Convention Center in Rosemont. MRED is planning for several thousand attendees and scores of vendors. Product training sessions will be offered throughout the day, providing more in-depth understanding of many of the products. 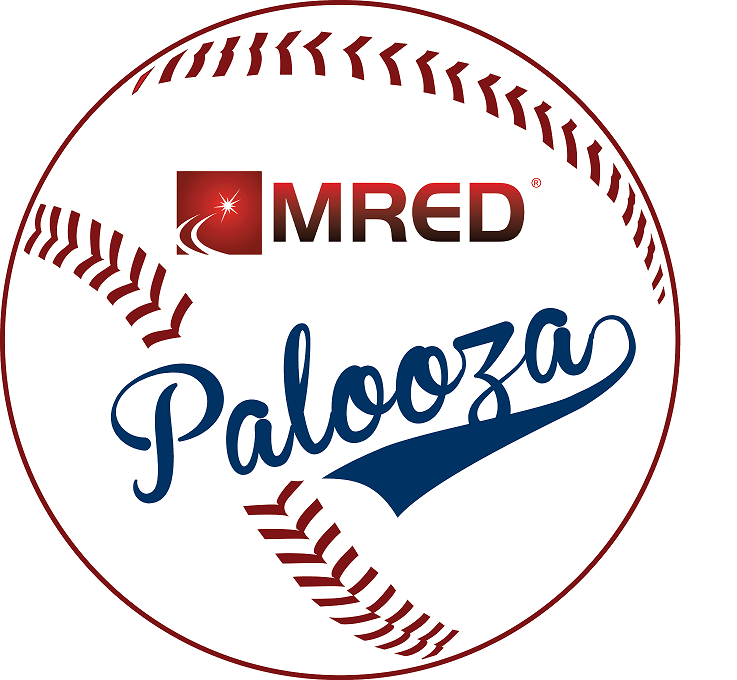 Those wishing to attend MREDpalooza are asked to visit MREDpalooza.com for registration and sponsorship information. Midwest Real Estate Data (MRED) is the real estate data aggregator and distributor providing the Chicagoland multiple listing service (MLS) to nearly 40,000 brokers and appraisers and 8,000 offices. MRED serves Chicago and the surrounding “collar” counties and provides property information encompassing northern Illinois, southern Wisconsin and northwest Indiana. MRED delivers over twenty products and services to its customers, complementing connectMLS™, the top-rated MLS system in the country for two years running according to the WAV Group MLS Technology Survey. MRED is the 2013 Inman News Most Innovative MLS/Real Estate Trade Association, and for five consecutive years the MRED Help Desk has been identified as one of the best small business centers in the United States and Canada by BenchmarkPortal. For more information please visit MREDLLC.com.